Are you looking for new social media tools? Want to know what the experts are using? We asked top social media professionals which social tools they’re using right now. In this article you’ll discover nine social media tools to save you time and improve your marketing efforts. 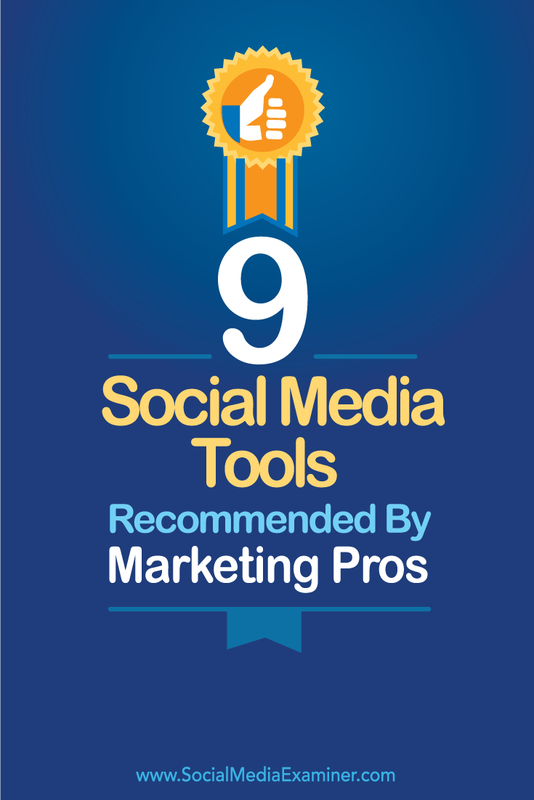 Discover 9 social media tools from marketing pros. I use BoardBooster to schedule Pinterest. There are several features I use daily within BoardBooster, but my favorite is the “looping” ability. 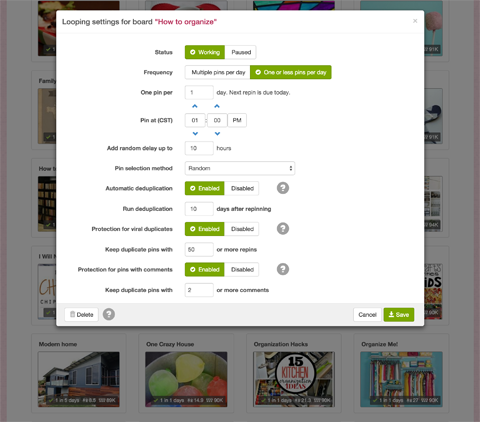 This feature lets you set a board to repin an older pin from that board, and then delete the original pin or the new pin based on which one performed better. Use BoardBooster to schedule smarter repins. This allows me to keep each of my boards active daily while repinning great stuff. I pinned it the first time, so I know it’s good! Holly Homer created Kids Activities Blog and Business 2 Blogger, a company that matches bloggers with businesses that need them. Over the last 6 months, I’ve started using Rival IQ to track competitors and analyze the results of social media marketing. It’s become a vital tool for weekly reporting. Rival IQ makes reporting and competitor research easy. For example, I get notified if a competitor changes their profile information on their accounts or if one of their posts gets a lot more likes, shares and comments than other posts. Ian Cleary is the founder of RazorSocial, one of the world’s leading marketing technology sites focused on social media and content marketing. Hands-down my new favorite tool is the WordPress plugin Revive Old Post. Install it and the plugin will pull from all of your existing blog posts and post them randomly to your Twitter, Facebook and LinkedIn accounts automatically. Use it and you don’t have to worry about scheduling any of your latest or evergreen blog posts on social media at all anymore. Set it up and watch the traffic flow on automation. Nathan Chan is the publisher and editor of Foundr Magazine, a digital magazine for young entrepreneurs. 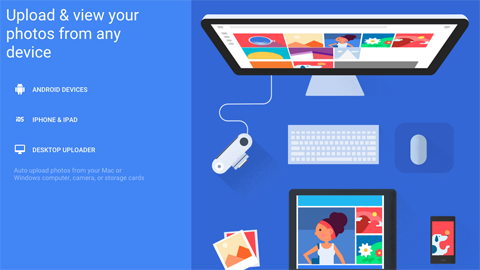 Install Google Photos on every computer and device that you own, then select the free option (up to 16 megabyte file size), and Google Photos will upload every picture it finds on your devices. It even works some magic and uploads a version of any RAW images it finds! Automatically back up all of your pictures to the Cloud. I now have at least three copies of my photos: local Lightroom, Dropbox and Google Photos, so lots of things have to go wrong for me to lose a photo. Move photos from one device to another. For example, if you have a photo taken with a camera, you can now easily download it to your phone from Google Photos, so that you can post it to Instagram. The opposite direction works well, too; a picture from your phone is available on your computer, so you can edit it easily. Use Google Photos across all of your devices. Google Photos takes its best shot to make animations, stories and collages. It helps you “rediscover this day” from years ago and helps you view pictures you probably would never have seen again. Think of all of those baby pictures! The results are delightful. Search through your photos by faces and topics. For example, if I search “track,” I don’t have to add other keywords for the results to show images from railroads and track meets. And remember, it’s all free. The only reason not to do this is if you’ve lost your mind. Guy Kawasaki is the chief evangelist of Canva, an online graphic design tool. Periscope is my new favorite social media marketing tool because it allows me to connect with my audience, invite them into my world and provide on-the-spot value anytime and from anywhere – live! The power of Periscope continues to impress. What started out as a tool I thought would be fun to use as a way to connect with my audience has quickly become a major marketing channel for me as well. Not only can you jump on and provide free, valuable content with the push of a button (think live Q&As or sharing lessons learned), you’re also able to leverage Periscope to make announcements, ask your audience questions, get feedback on ideas and invite people to things. Here’s a quick example: Every time I’m setting up to do a Live Podcast Workshop, I hop on Periscope as I’m going live on the Workshop. Then, I invite people who are tuning in via Periscope to come join me on the Live Workshop via a URL. To date, we’ve hosted multiple Workshops where conversions can be tracked directly back to the invite from Periscope! John Lee Dumas is the founder and host of EOFire, an award-winning podcast where he interviews today’s most inspiring entrepreneurs. There are many simple “related posts” plugins, but I’m thrilled about Contextly. Contextly makes it extremely easy to create and display three different types of related post widgets on your blog in less than a minute of your time! 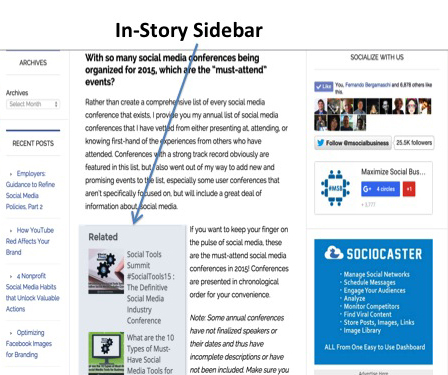 The first widget is positioned below your blog post content, and the second, called the Sliderail, goes into your sidebar. My favorite feature, though, is the In-Story module. This widget exposes your related content to those who don’t scroll down to the bottom of your page. So far, I’m getting double the click-through rate from this module than the one at the bottom of the content. Use Contextly to serve related content to your readers. With a single click in WordPress, you decide where and how to display this widget and which posts you want it to serve (if you don’t want to rely on Contextly’s algorithms). Contextly also allows you to feature promo links for newsletter subscriptions, ebook downloads or webinar announcements inside your recommendation widgets. Contextly is a paid service and the fee is based on your website traffic, but once you understand the potential ROI, I believe it’s a small price to pay. Neal Schaffer is the founder of the Social Tools Summit, the Social Media Center of Excellence, Maximize Social Business and author of Maximize Your Social. 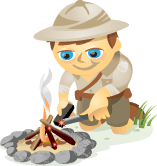 Zopim is a live website chat tool that lets you monitor blog visitors and engage with them via a real-time chat. Chat with your customers via mobile or desktop. 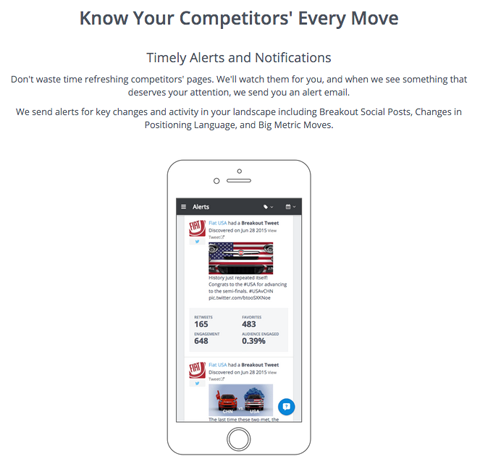 Track your customers and add visitor notes. View visitors by location, browser platform and device. Chat in different languages. Zopim even detects and translates in foreign languages! Zopim, compatible with iPhone or Android mobile devices, offers a free 14-day trial. Pablo 2.0 is a free app from Buffer that allows you to create engaging social media images in less than 30 seconds. You can choose specific dimensions when you post to Instagram, Twitter and Facebook. The best part is that your images aren’t branded, unlike with other software out there. Syed Balkhi is the founder of OptinMonster and WPBeginner. While platforms like Periscope and Meerkat are great for broadcasting one-to-many, Blab makes social media truly social again by adding a conversational component. Simply launch the site or app and you’re watching conversation take place; conversations you can participate in. With its ease of use, intuitive interface and an iOS app to make blabbing on the go simple, content creators of all kinds are leveraging this powerful tool to engage others and build community. Blab.im brings the social back into social media. More creative types are hosting their own shows, and some are using the platform to record their podcasts. For example, I’ve been broadcasting the Joel Comm Show on Blab.im for live viewing and uploading to YouTube for replays. 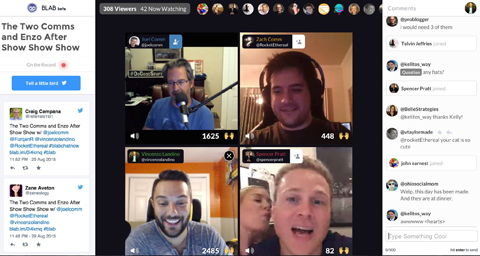 Apart from meeting others at a live event, Blab is the closest we can get to being face to face with others. Join Guy Kawasaki (author, The Art of Social Media), Mari Smith (co-author, Facebook Marketing: An Hour a Day), Michael Hyatt (author, Platform), Chris Brogan (co-author, The Impact Equation), Jay Baer (author, Youtility), Amy Porterfield (co-author, Facebook Marketing All-In-One For Dummies), Mark Schaefer (author, Social Media Explained), Joe Pulizzi (author, Epic Content Marketing), Ann Handley (author, Everybody Writes), Michael Stelzner (author, Launch), Brian Solis (author, What’s the Future of Business? ), Cliff Ravenscraft, Darren Rowse, David H. Lawrence XVII, Derral Eaves, Dorie Clark, Ian Cleary, Joel Comm, John Lee Dumas, John Jantsch, Jon Loomer, Kim Garst, Marcus Sheridan, Michael Port, Mitch Joel, Neal Schaffer, Pat Flynn, Peg Fitzpatrick, Robert Rose, Viveka von Rosen and experts from more than a dozen top brands as they reveal proven social media marketing tactics at Social Media Marketing World 2016 — Social Media Examiner’s mega-conference in beautiful San Diego, California. You’ll be able to take your Facebook, LinkedIn, Twitter, Pinterest, Google+, YouTube, blogging, podcasting, livecasting and video marketing to an entirely new level. Join 3,000 fellow marketers at the mega-conference designed to inspire and empower you with social media marketing ideas — brought to you by Social Media Examiner. 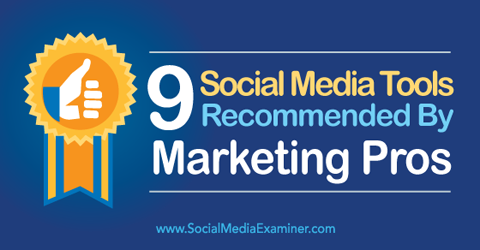 Tips for using 9 social media tools from marketing pros.